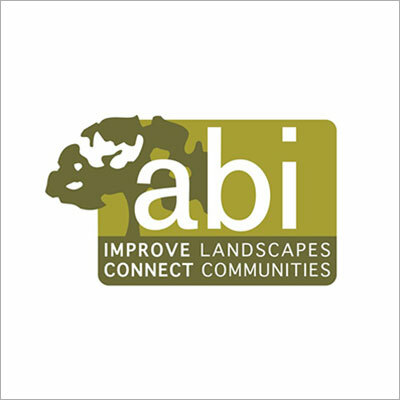 ABI is looking for a training workshop facilitator, to provide training on project budgeting. We’ll be hosting the course for ABI Small Grants Programme beneficiaries. 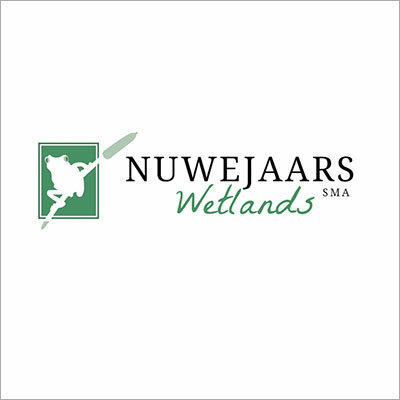 The Nuwejaars Wetland Special Management Area is looking to employ a Conservation Manager: Planning, Monitoring and Development. 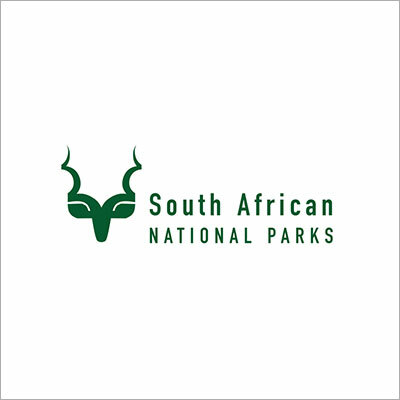 The Agulhas National Park, an ABI Partner, is looking for four contractors for its Working for Wetlands Project. The deadline is 15 April. Please click here for more info on the responsibilities, minimum requirements and application process. The Greater Overberg Fire Protection Association is advertising for a Project Coordinator and an Operational Assistant. The Overberg Lowlands Conservation Trust, an ABI Partner, is looking for an Extension Officer, to assist in a new project that will focus on restoring watercourses and linking critical corridors between important renosterveld remnants.